Are you looking for a catering company in Bournemouth with an outstanding reputation for delicious food and fantastic service? 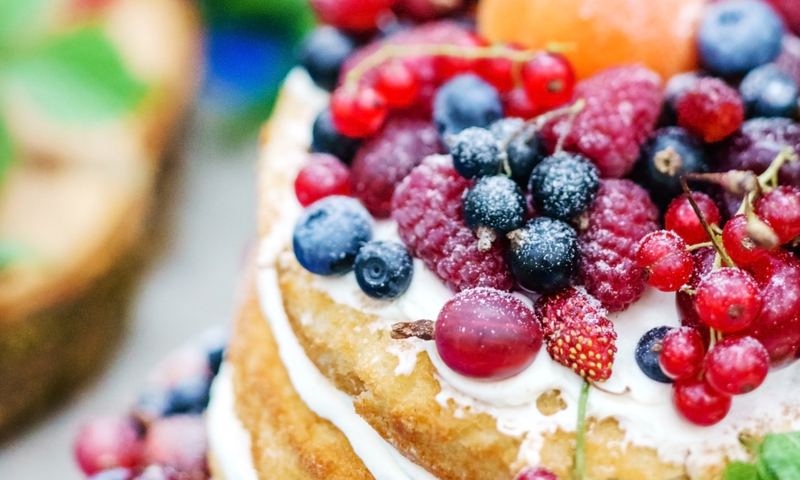 The Little Kitchen Company is an excellent catering company that can cater for all your events in Bournemouth, including weddings, birthdays, anniversaries, engagements, funerals, picnics and many more. The locations we cover include Hampshire, Southampton, Winchester, Portsmouth and Bournemouth. The great thing about Bournemouth is that you have the best of both worlds, being equidistant from the glorious seaside but still within a short distance away from the New Forest National Park. Having this variety of settings means it is the perfect location to plan a special event. Whether it is a wedding, an elaborate party, or even a posh picnic, when it comes to setting, Bournemouth is definitely a top choice. Not only does it benefit from a beautiful landscape but is also very accessible being less than two hours away from London with direct trains to Waterloo. The Little Kitchen Company is the perfect wedding catering company available for occasions in Bournemouth. 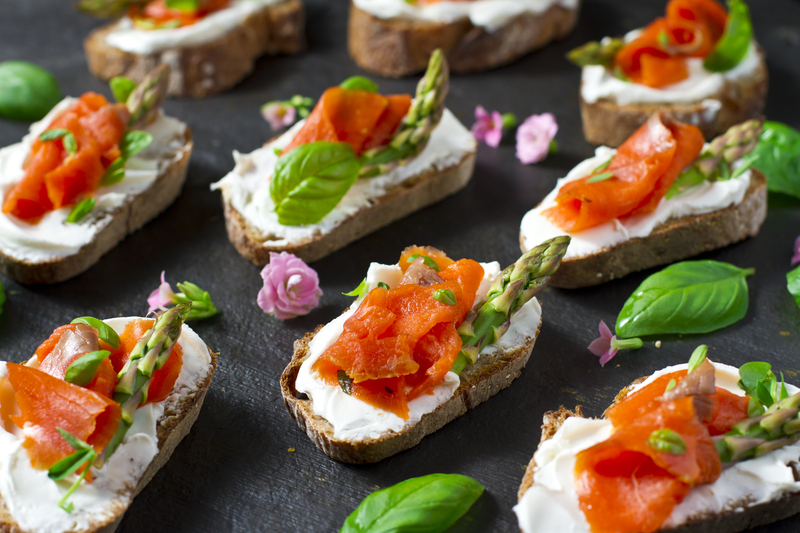 We supply food for bigger events such as weddings and parties but also cater for smaller less formal events such as gatherings or picnics for example. In terms of our Bournemouth wedding catering, we offer an extensive menu and cater for all dietary requirements. Finalising your wedding catering menu for one of the biggest days of your life can be a difficult decision. We offer a great variety of food so you shouldn’t feel restricted. Deciding on your wedding theme can largely help to narrow down your wedding catering options. For example, in terms of the wedding catering for a beach style wedding in Bournemouth our delicious BBQ food may be the perfect choice for you or our hot roast with all the trimmings may suit a ‘barn’ style wedding. However, for a more traditional wedding you may wish to stick to the traditional three-course meal. Whatever your theme for your wedding day, we are confident we can delivery delicious food that all of your guests will enjoy. All of our food is freshly prepared and sourced locally. We are available to cater for intimate weddings in addition to much larger weddings so whatever your needs, we are here to assist. 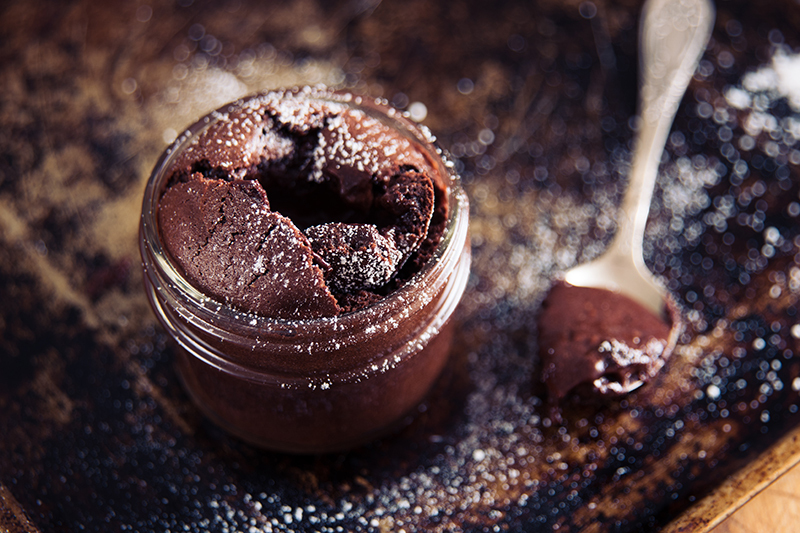 We add a modern twist to the delicious food we produce. We pride ourselves on the attention to detail when it comes to our food, which we are very passionate about. 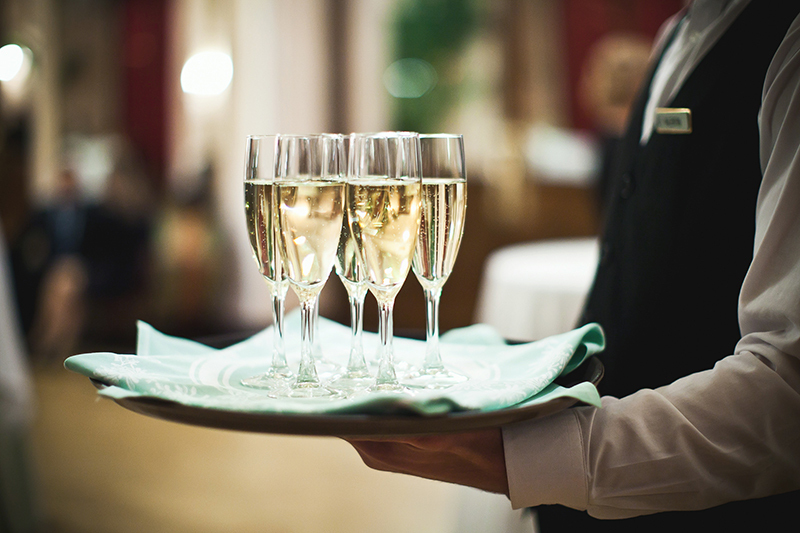 We are extremely professional and are here to ensure your day runs as smoothly as possible. 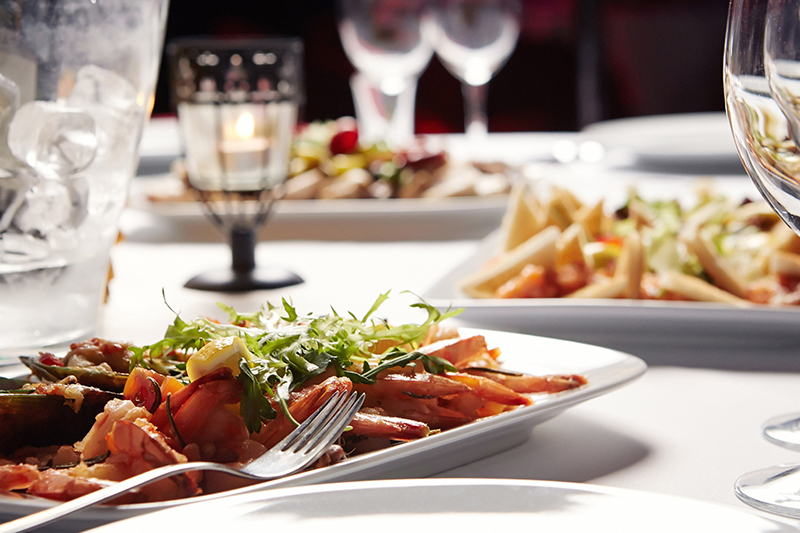 Our party catering services offer an exquisite range of delicious food to tempt all your guests. When it comes to our food we are nothing but perfectionists. Choosing ‘The Little Kitchen’ as your Bournemouth event caterers is not something you will regret. Bournemouth is famous for its great beaches and sea views making it a popular tourist destination. With the beach right on your doorstep what better want to enjoy the day than by enjoying our exclusive picnic catering in Bournemouth. We have an extensive menu when it comes to our Posh Picnic’s, ranging from your classic cricket Hamper featuring pork pies, Smoked salmon sandwiches to a more traditional Afternoon Tea Hamper containing lots of delicious treats, making this a superb event catering option. We understand that organising a wake after a funeral of a loved one can be extremely difficult, and that is why we want to help you at this challenging time. 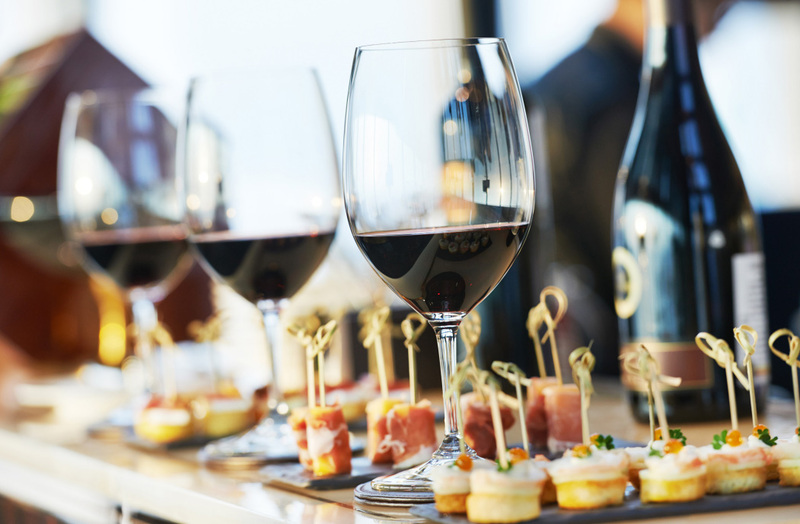 As a Bournemouth funeral caterer, we are very experienced in catering for funerals in Bournemouth and we can help remove some of the hassle and worry of organising a wake and we can provide food and refreshments at this difficult time. 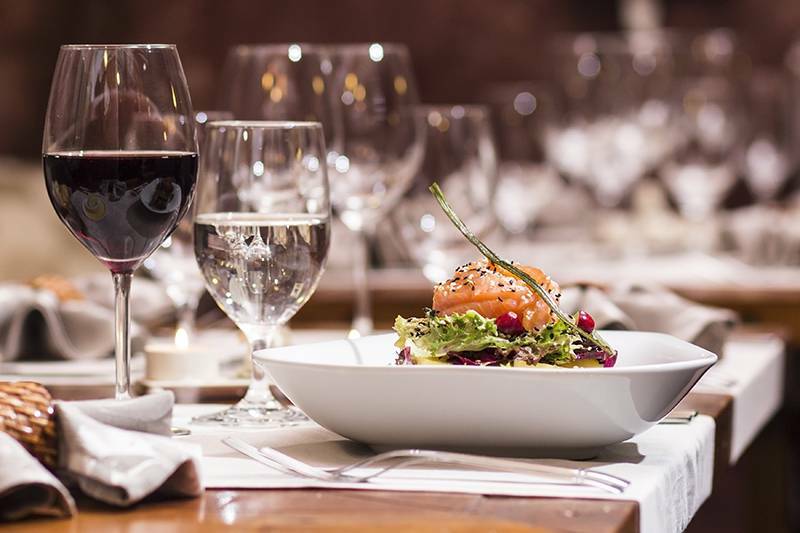 We offer a range of different catering options for funerals and we can provide staff to prepare, serve and wash up, ensuring the wake runs smoothly, alleviating any additional stress from you and your family. However, we also are able to provide a drop off and hire service, if this is all that you require. If you have time, why not read some of our testimonials. Here you’ll find more information about our event catering menus, our world-class customer service and attention to detail. 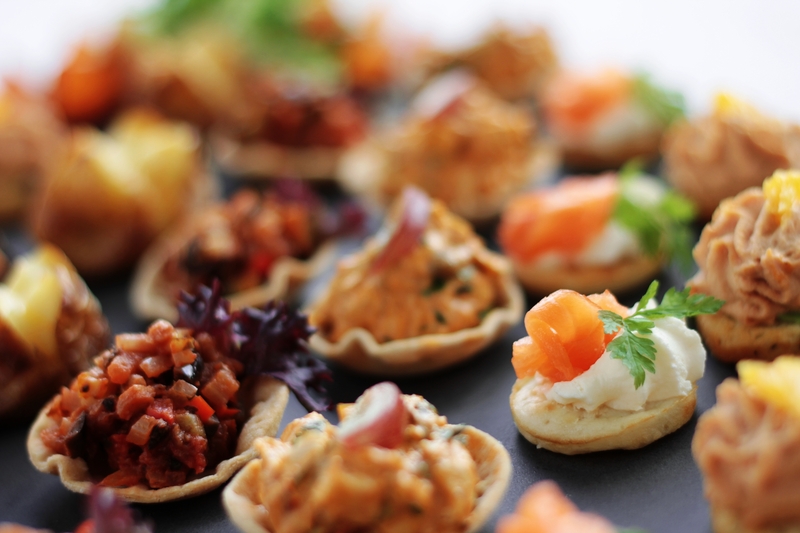 We are extremely successful when it comes to wedding and event catering in Bournemouth. If you are looking to host a spectacular party or a smaller outdoor gathering and are thinking of hiring caterers, please call us on 07522 927 567 or email us at info@thelittlekitchencompany.com to discuss any queries or concerns you may have. Also, it will give us the opportunity to sit down and discuss different ideas and at the end of it, we will provide you with a free, no obligation fee.